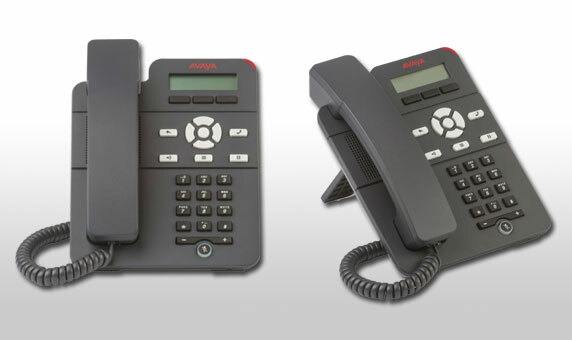 West Pier supply, install and maintain the Avaya J129 Series Desk Phones. Cost-effective Desk Phones for Everyday Use. 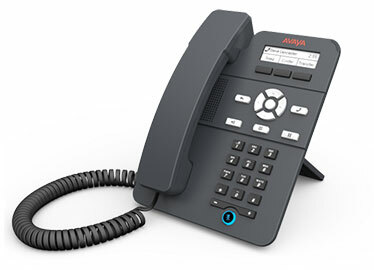 The Avaya J129 IP Desk Phone is a cost effective, secure, reliable, highly functional, everyday desk phone. 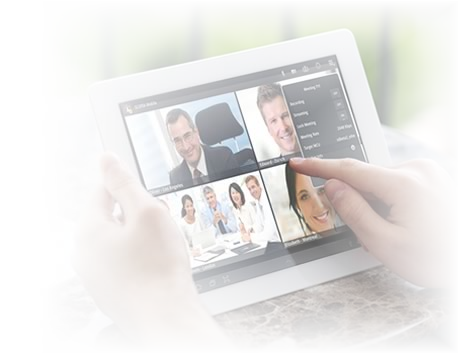 It delivers the functionality required by top businesses of all sizes. 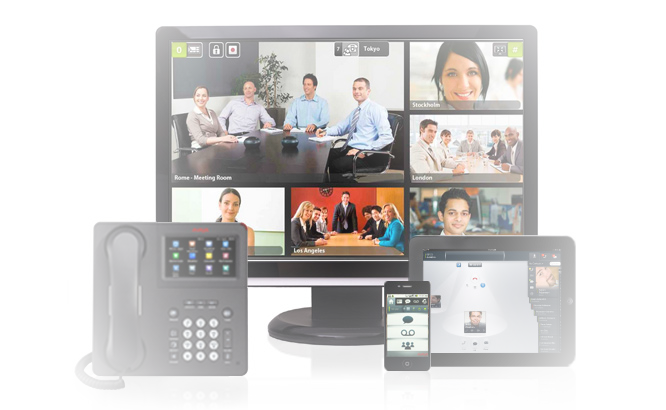 The Avaya J129 Open SIP Desk Phone delivers secure, reliable, voice communications. The Avaya J129 Open SIP Desk Phone is a cost-effective SIP phone for everyday use. It delivers the functionality required by top businesses of all sizes. If you would like to discuss the Avaya J129 Series Desk Phones or have any questions please call us on 0344 264 5522 or please email us.